Grade your site against key metrics like performance, mobile readiness, SEO, and security. Simulate the potential return on investment that you could realize by conducting inbound marketing with HubSpot software. The calculations are based on real customer data. 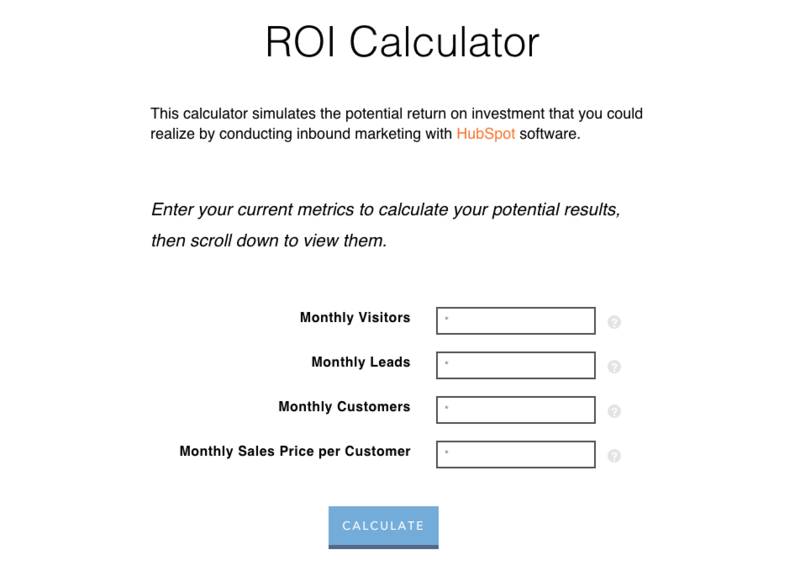 Calculate advertising ROI based on your spend with this data driven calculator. 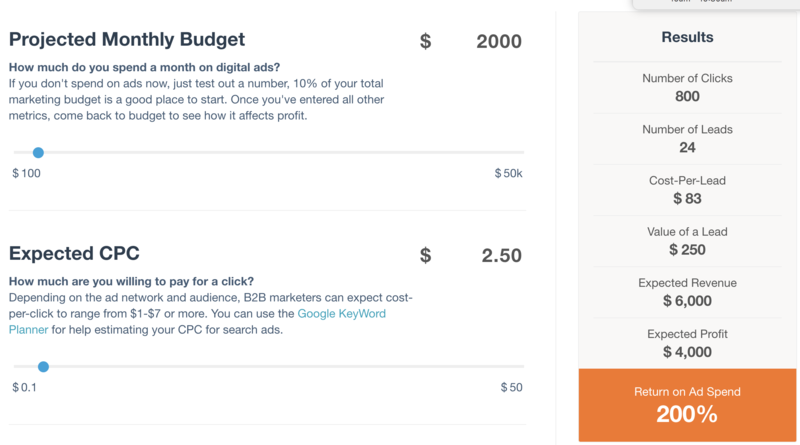 Measure if your ad strategy is driving profit. 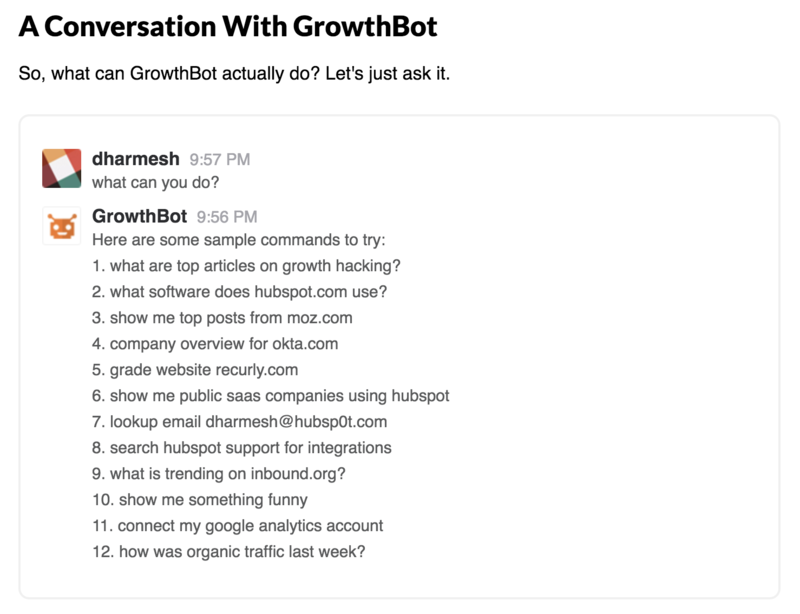 Growthbot lives in Slack and Facebook Messenger and connects to a variety of marketing systems (like HubSpot, Google Analytics and others) to give you quick, easy access to information and services. 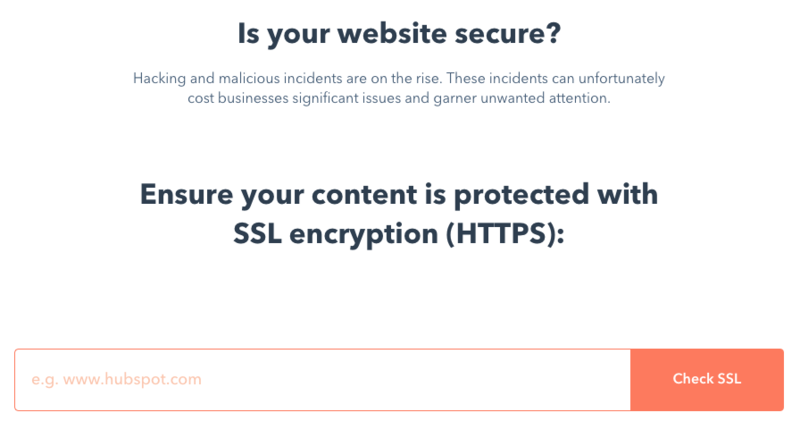 Check if your website is SSL enabled. Google now factors SSL into its algorithm and has publically stated that a website with SSL enabled may outrank another site without SSL.